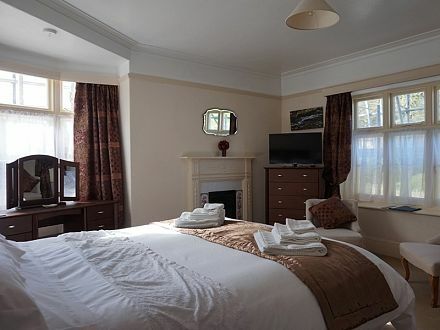 The Denes Guest House is an attractive attractive Edwardian villa situated in Lynton, a few minutes walk from the picturesque Valley of Rocks. 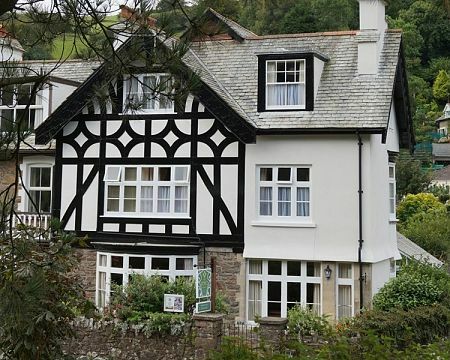 We offer immediate access to stunning walks and cycling routes in Exmoor National Park, as well as a comfortable place of refuge at the end of a full day. 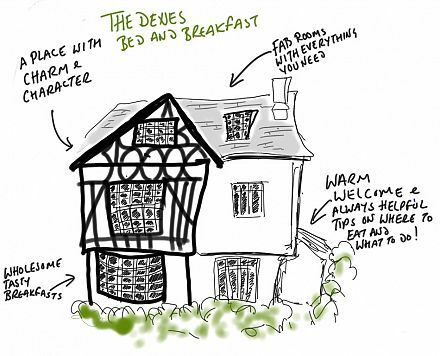 At The Denes our focus is on traditional, locally-sourced, high-quality food and comfort; yet we offer all the essentials of modern living, including en-suite bedrooms, free wi-fi and free parking. 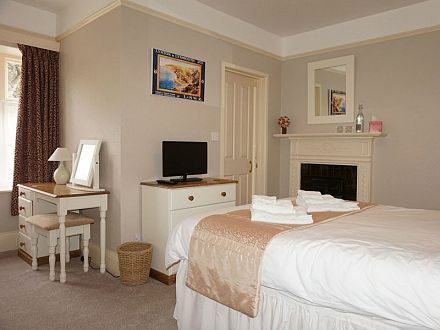 We have facilities to store and dry outdoor gear as well as a spacious dining room, where you will find a selection of information leaflets about local attractions and Ordnance Survey maps, which may be borrowed. A range of novels and board games is available for a relaxing evening.